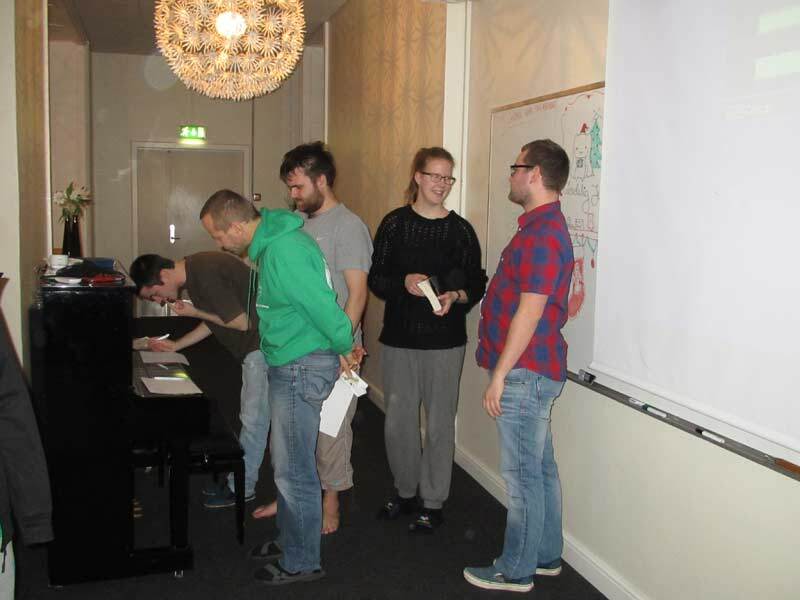 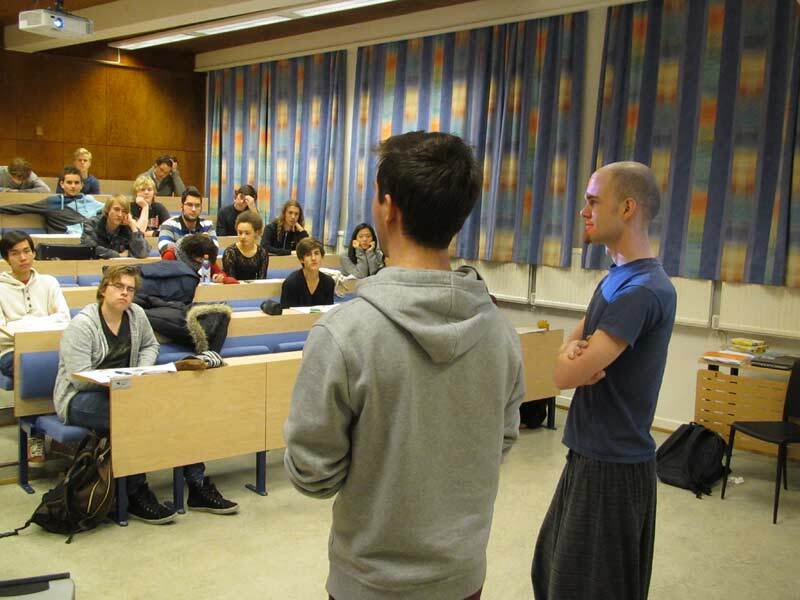 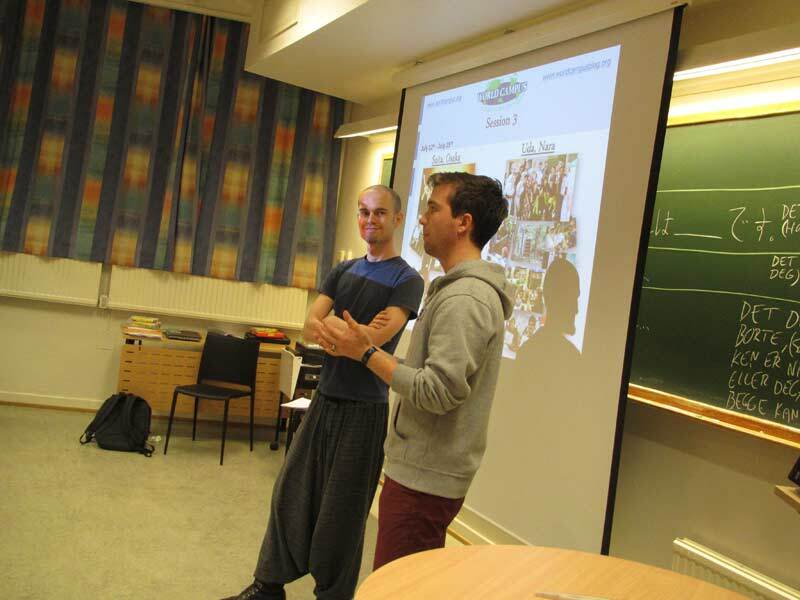 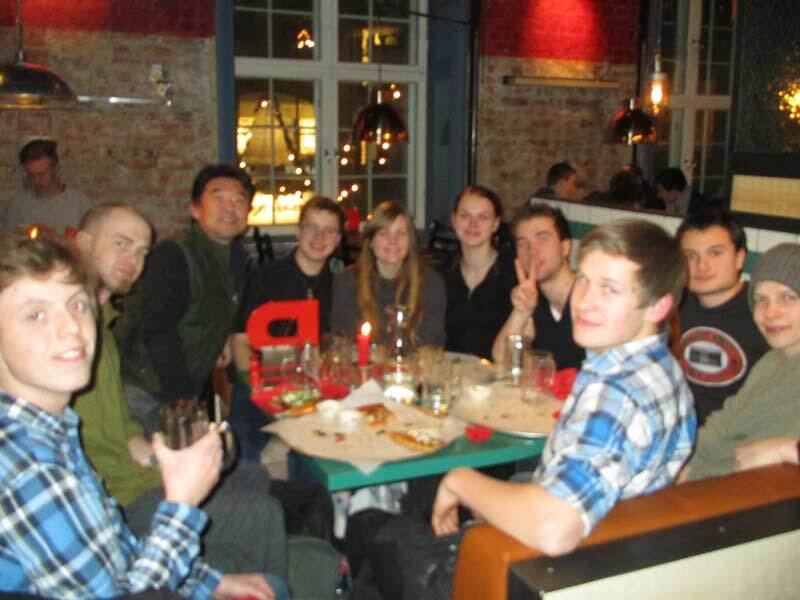 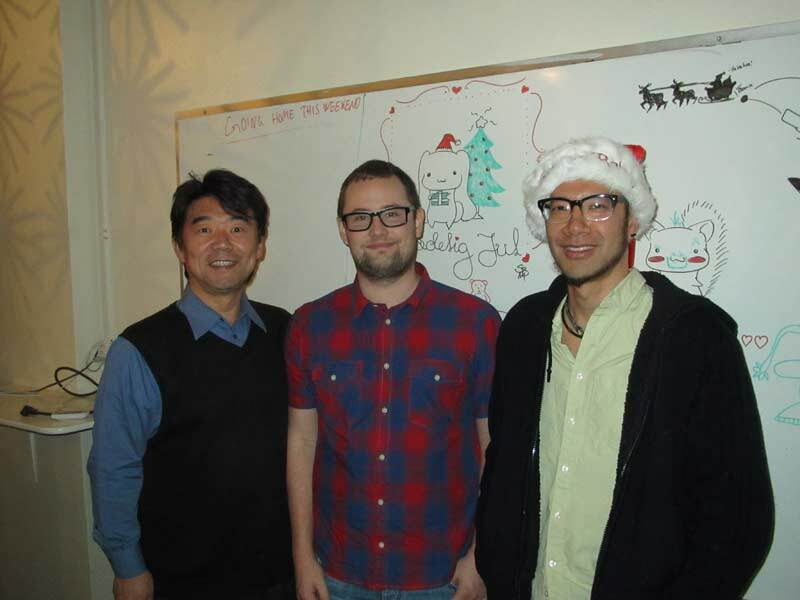 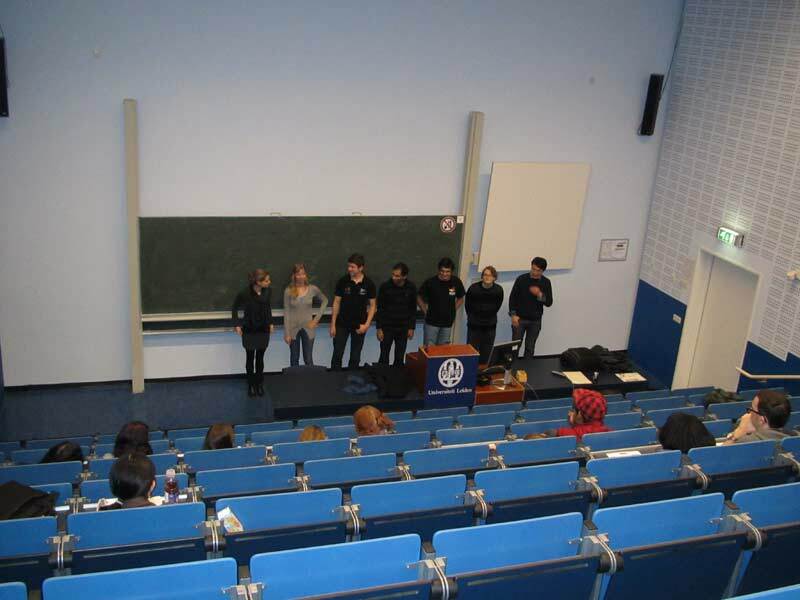 World Campus – Japan alumni, Rod Lee and Simon Presley joined Hiro Nishimura to present 2014 World Campus – Japan Program to the students at “Bosei” Idrætshøjskolen in Denmark. 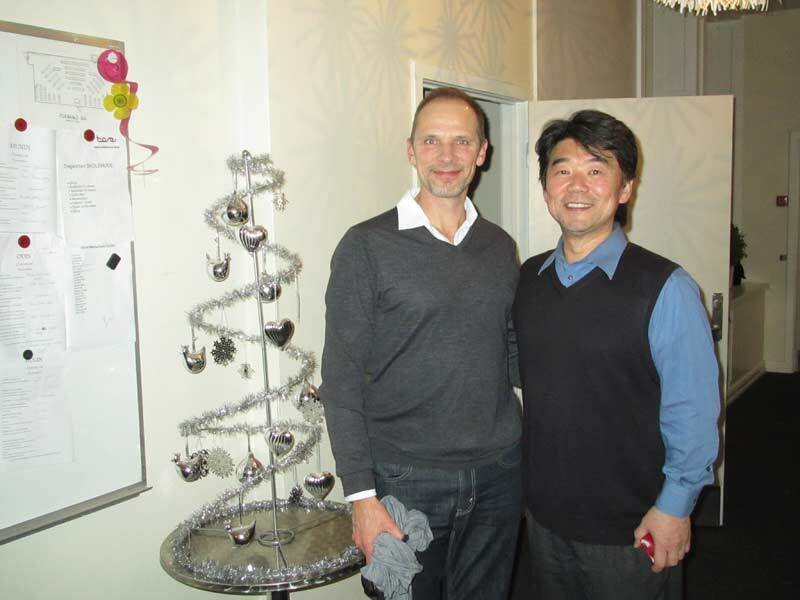 Hiro Nishimura was welcomed by the Principal, Mr. Kenneth Retslov as one of the school’s focus is Japan and Japanese culture. 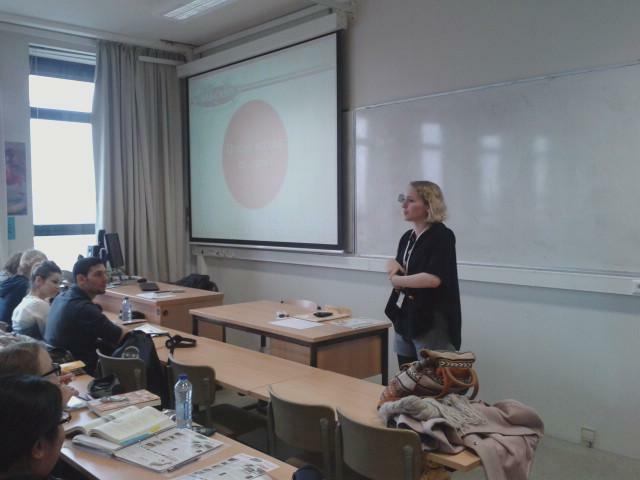 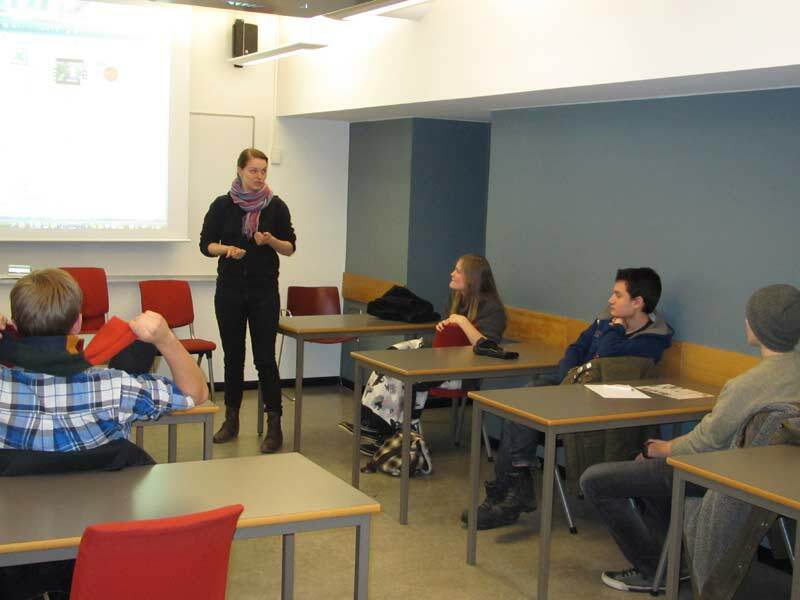 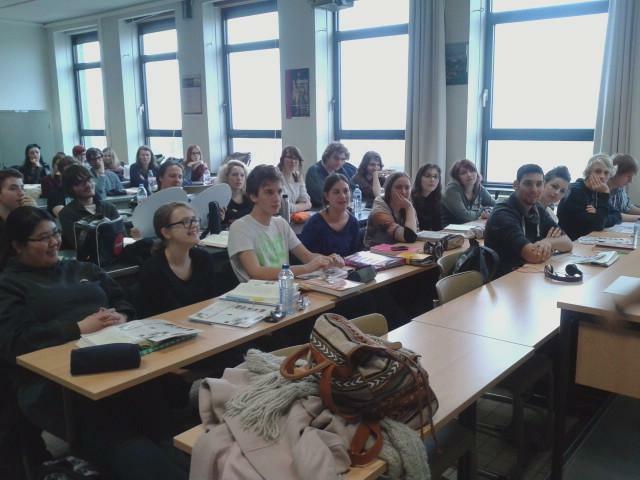 A World Campus Belgian alumna, Jessica Pierins joined in Hiro Nishimura to present her experience in the World Campus – Japan program to her fellow Gent students. 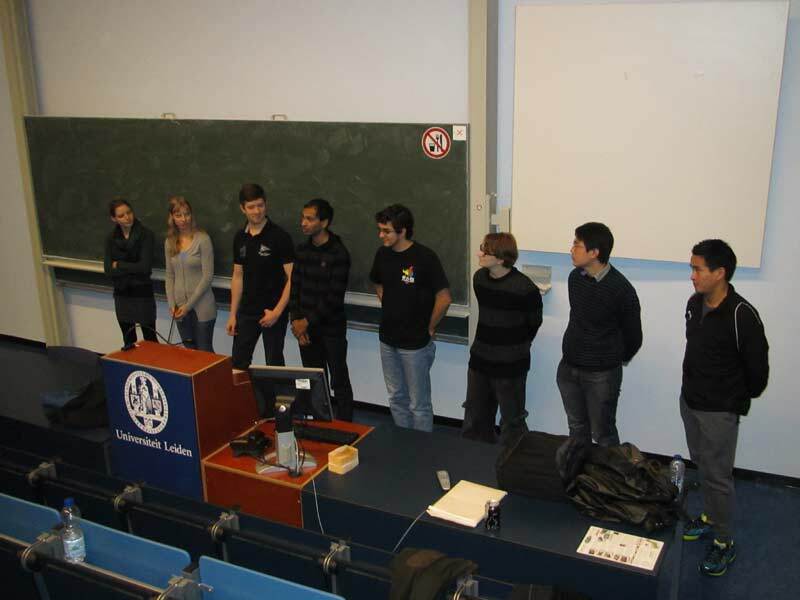 World Campus – Japan alumni in Leiden University from various years welcomed the CEO, Hiro Nishimura, and help him in the presentation of the 2014 summer program for their fellow Leiden students.